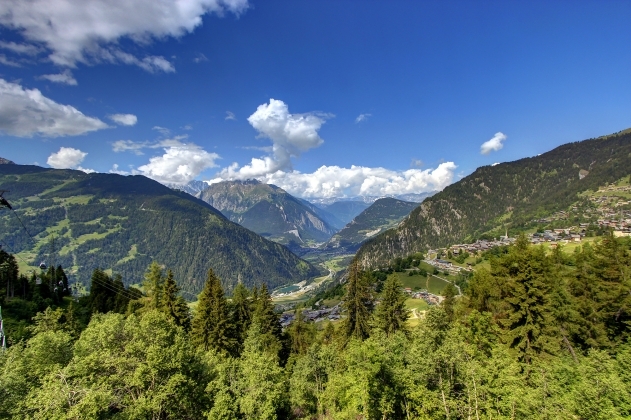 Brice has one of the best views that Verbier has to offer. 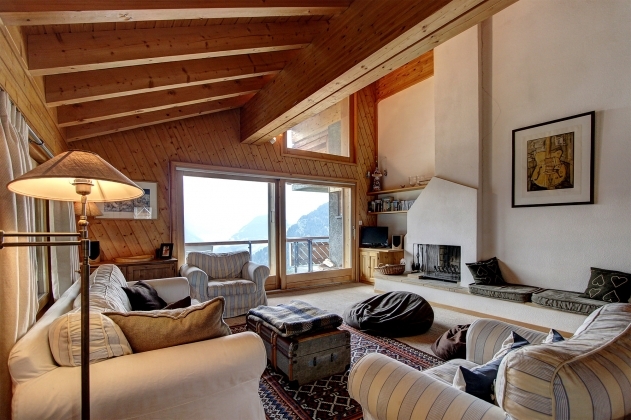 Perched on the edge of a steep drop, Brice offers uninterrupted views of the majestic surrounding mountains and valley below. 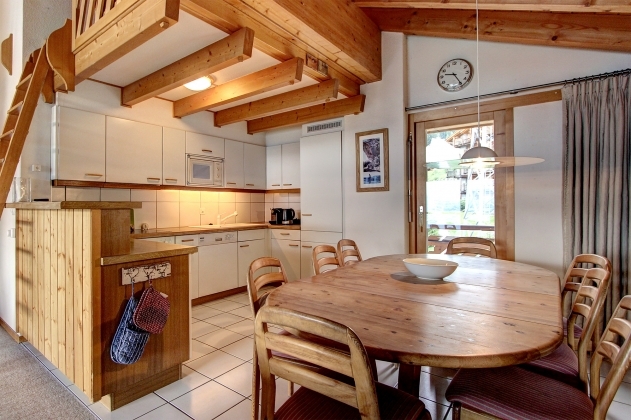 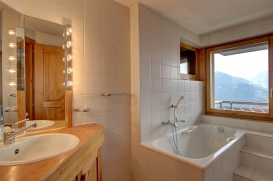 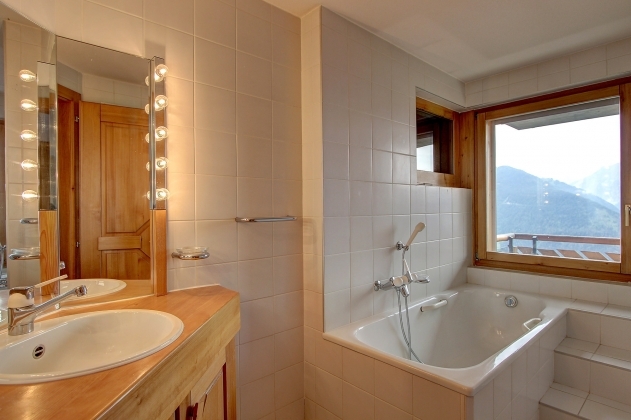 This perfectly positioned 3 bedroom apartment is located directly below the main ski station and a 4 minute flat walk to the centre of Verbier. 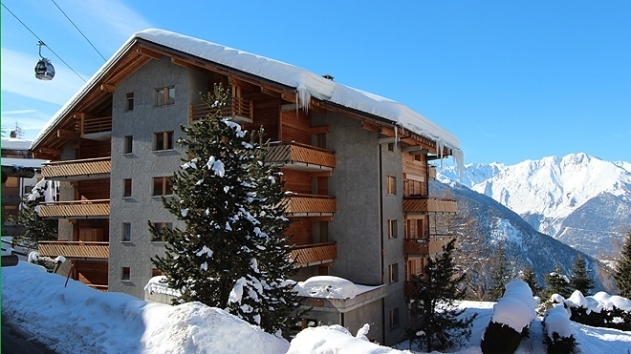 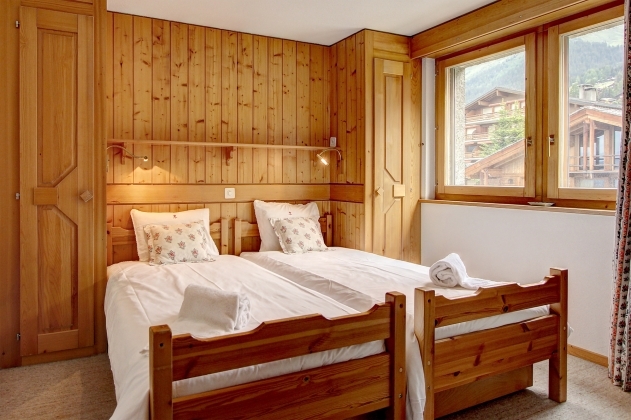 This gives you the best of both worlds; quick access to the ski slopes as well as being conveniently close Verbier's famous restaurants and nightlife. 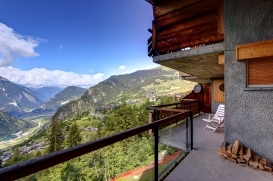 The main feature of this property are the views and the living area makes full use of them with large surrounding windows and full length sliding doors that lead out onto the breath-taking balcony. In Winter enjoy a warming mulled wine in here whilst gazing at the twinkling lights of Verbier. 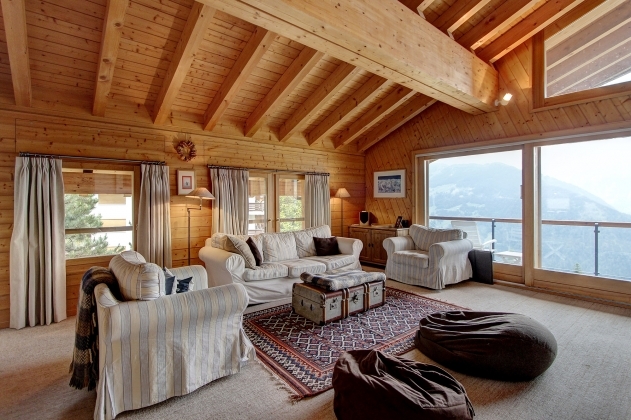 In Summer, relax here in the sun with a panoramic view of the spectacular mountains. 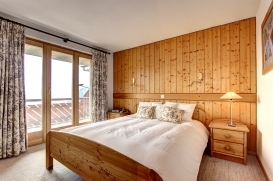 The master bedroom also boasts full length windows similar to the living room and has a large en suite bathroom and separate w/c. 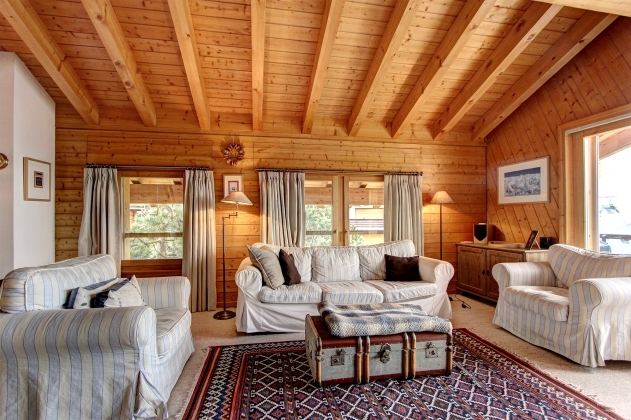 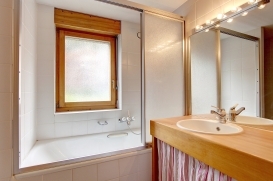 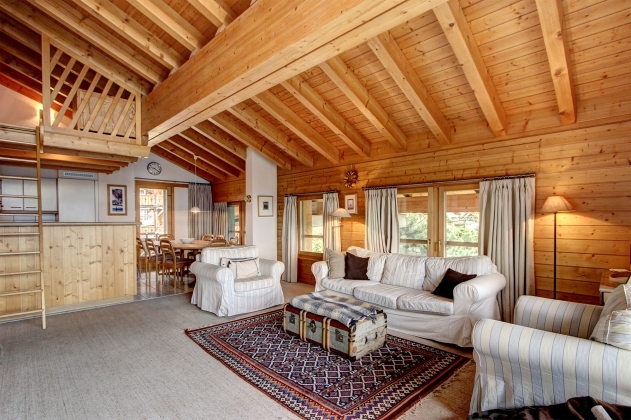 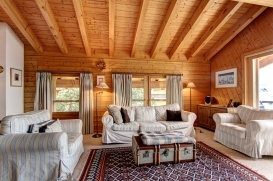 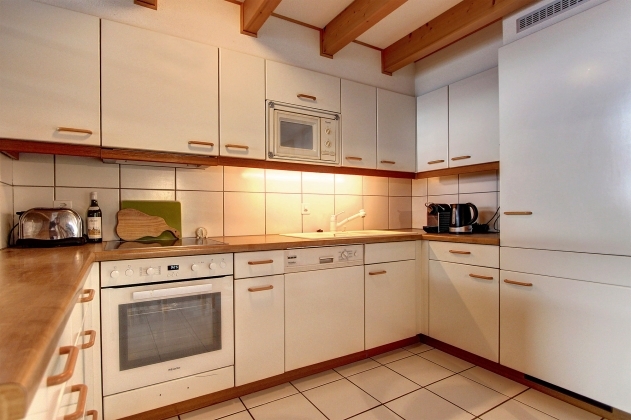 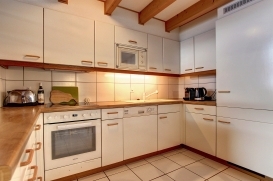 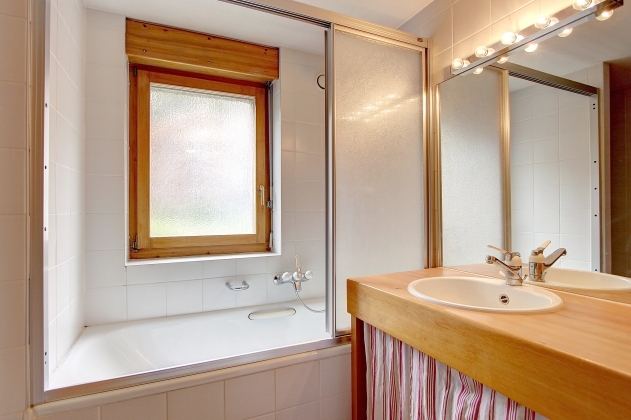 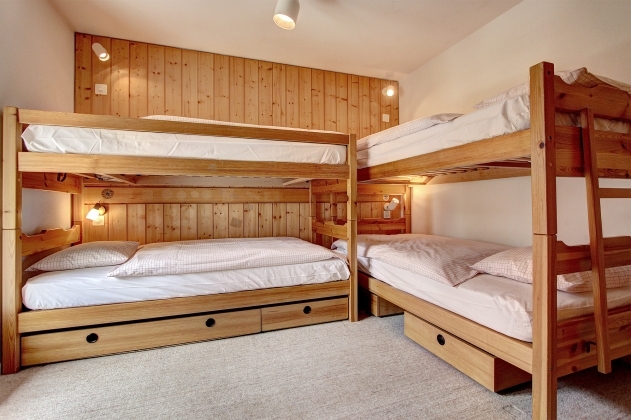 This property is light and warming with snug furnishings and simple décor. Cosy in the Winter and cool in the Summer. Nothing beats this property on views and location; it is the ideal holiday apartment.